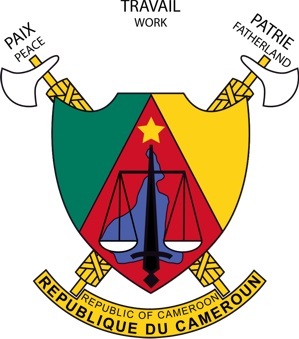 The Republic of Cameroon (French: République du Cameroun) is a country in central and West Africa. It shares land borders with Chad, Equatorial Guinea, Gabon, Guinea, Nigeria, and the Republic of Congo, as well as having a coastline on the Bight of Bonny (part of the Gulf of Guinea and the Atlantic Ocean). 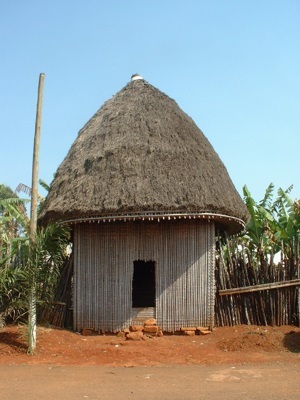 As of 2009, the population of Cameroon was estimated as being 18,879,301. 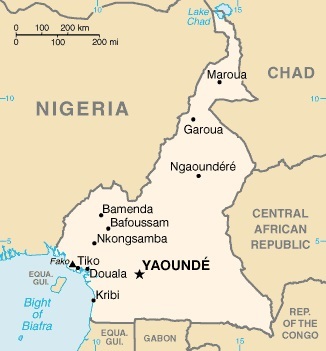 The country's capital is Yaoundé which has an estimated population of 1.4 million. However, the country's largest city is Douala, which has a population in excess of 2 million.